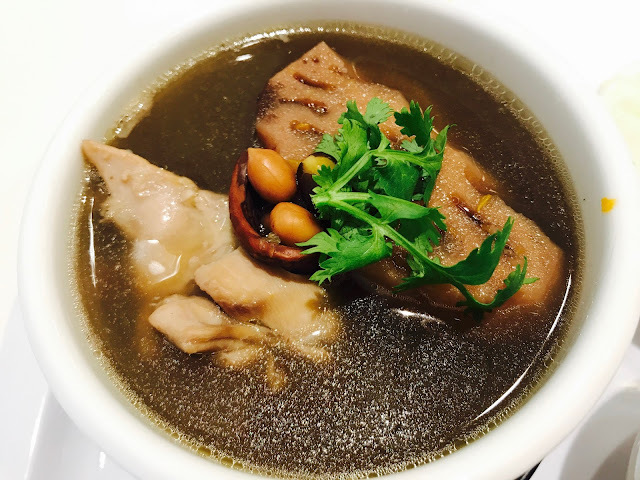 Founded in 2004 by ex-banker Alan Yoon, Beano has been serving delicious and nutritious soymilk and soy beancurd using the only premium certified non-genetically modified soybeans from Canada. After its successful flagship store at Everton Park, Beano has opened another outlet at Millenia Walk. 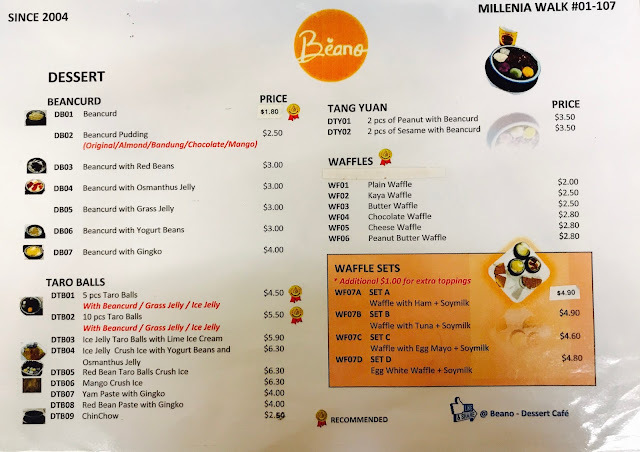 When Beano first opened in Millenia Walk, it only served soy beancurd desserts, but now it has started to serve breakfast, lunch and dinner. 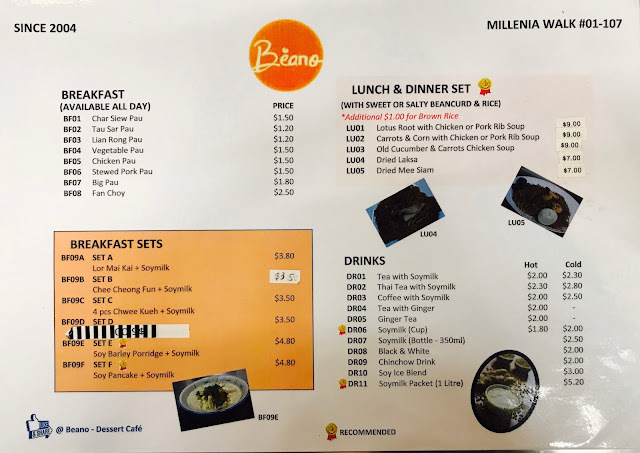 I guess Millenia Walk’s high rental makes it impossible to survive on selling just desserts. Lotus Root & Chicken Soup doesn’t look like much but I can taste that it has been boiled for many hours. Even then, the chicken has managed to retain its tenderness and the staff is very generous, giving me two huge pieces of chicken that leave me feeling very satisfied. 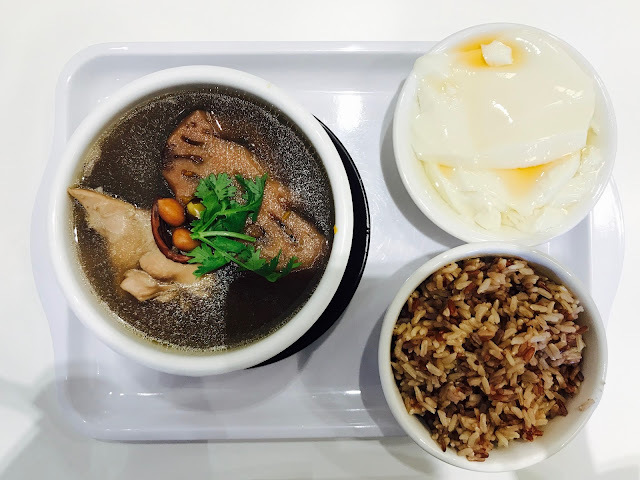 You can choose between white rice or brown rice (top-up $1 for brown rice). 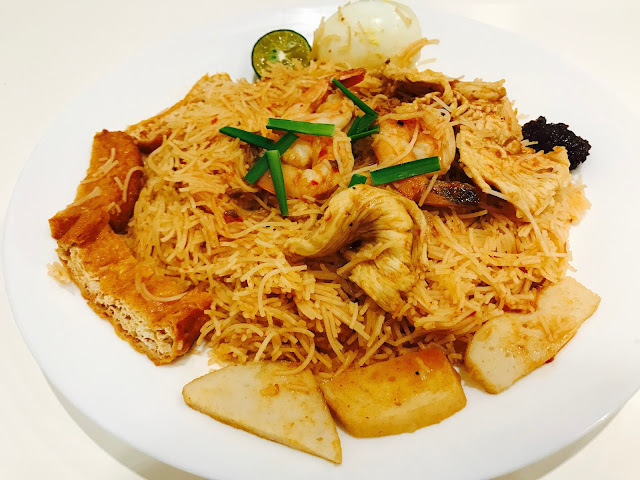 I have never been very fond of mee siam as I find it too sweet, but I wanted to give it my benefit of the doubt so I ordered their Dried Mee Siam and I loved it! The thin rice vermicelli has been thoughtfully cut into the bite-size length so you can simply eat it with a spoon. It’s not too sweet with just the right amount of the spicy gravy. The small bulb of tamarind paste gives the dish a little more kick. 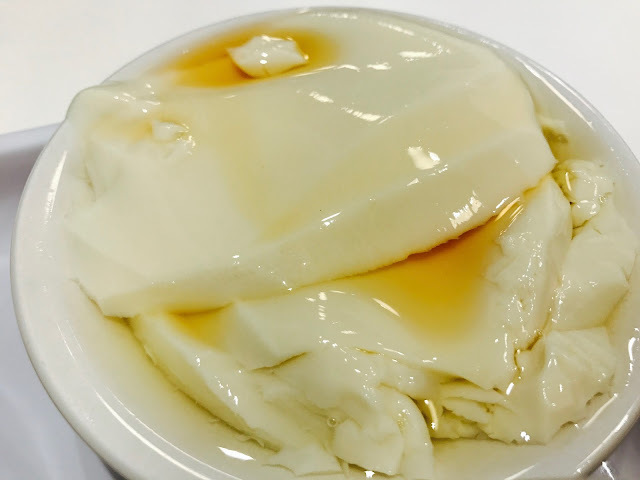 You can call me ignorant, except that the soya beancurd is silky smooth, there’s nothing in this bowl of soy beancurd made using only premium non-modified soybeans any different from any other beancurd I find in hawker centres all around Singapore. I am pleasantly surprised by the quality of the food items at Beano. It is a dessert shop, after all, so I did not expect the food items to be any good, but they are very well cooked. 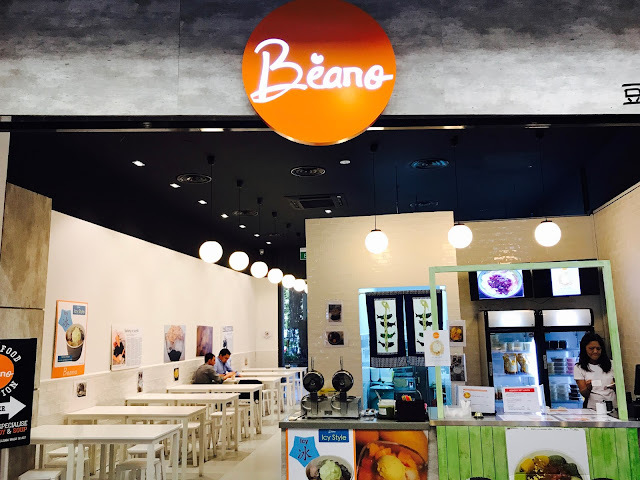 Beano is a great little to place for people working in and around Millenia Walk to have a simple and nutritious meal in a (not yet) too crowded dining area.